The line between my professional design work and my letterpress artwork can sometimes blur, but at times it is distinctly clear. As an artist I focus on handset typography using metal and wood type, incorporating imagery from vintage advertising cuts and hand-carved in linoluem into my letterpress prints. 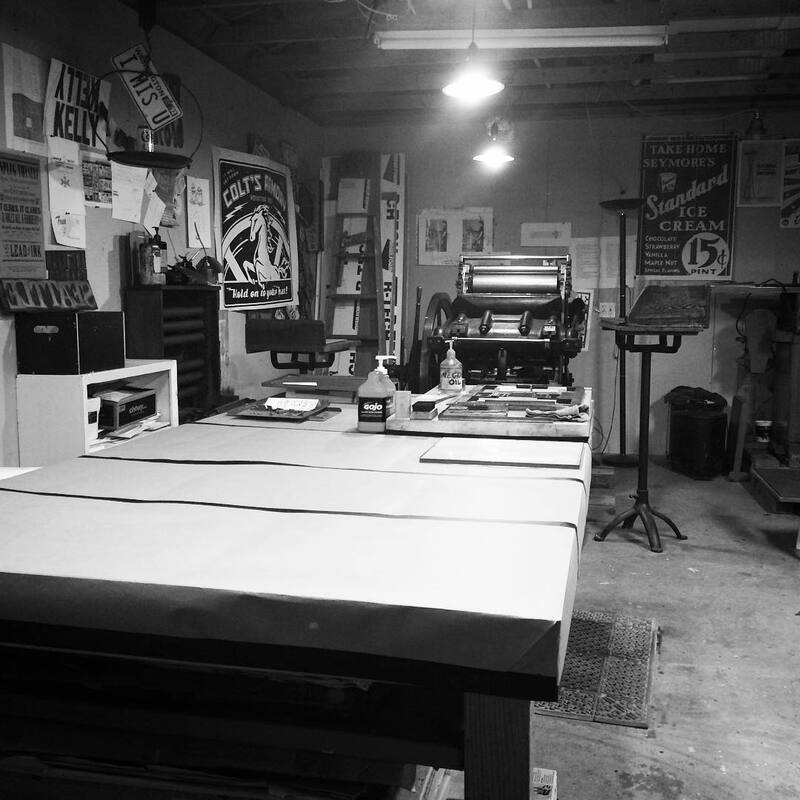 To learn more about my art, please visit the site for my private letterpress studio, Amada Press.